We put our lashes through a lot. From extensions to falsies to coats upon coats of mascara; we tend to run them down. After all the abuse they get, it’s no wonder that everyone’s always seeking out the next big product to help grow their lashes. 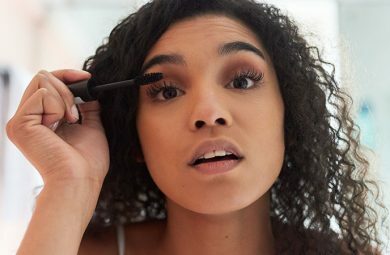 While there are plenty of eyelash growth serums on the market that can give you back your naturally long and fluffy lashes, they’re not so kind when it comes to your bank account. That’s why we’ve rounded up some top tips and tricks that can help you grow your eyelashes longer naturally. These four DIYs and natural ingredients can give you va-va-voom lashes for the price of next-to-nothing! 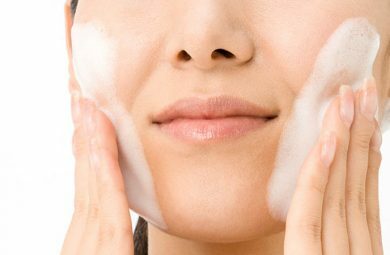 This one might seem obvious, but it’s a step most people skip — remove all your eye makeup every night! Keeping your lashes coated in mascara for over a day can not only stunt their growth, but it also makes them more prone to falling out. Removing your makeup every night gives your lashes a chance to breathe and repair – and even grow. Opt for a hydrating makeup remover that’s gentle on your eyes, and avoid rubbing away at your lids with a cheap makeup wipe! Taking the time to make this little mixture is totally worth it. To create your own eyelash growth serum you’re going to need three different types of oils. If you can’t find these at a drugstore near you then you can get them from Amazon. Find a container to put your serum in — an empty beauty product container will do nicely. Fill half the container with castor oil and the other half with coconut oil, then add a few drops of avocado oil to finish. Simply apply this to your eyelashes (and eyebrows, if you’d like!) every night and you’ll notice the results within two weeks! You’ll notice the ingredients will separate, so give this a shake before every use. If I lost you with all the effort the last option will take, don’t worry — we have the lazy-girl option that works almost as well! Pure castor oil alone can work wonders, soothing and hydrating your eyelashes to help repair them. 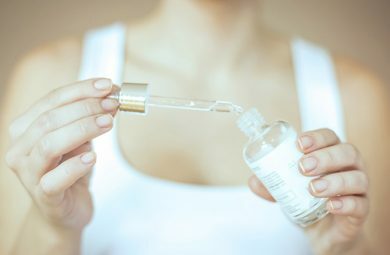 This oil also contains antibacterial and anti-inflammatory properties, which can be a life-saver when it comes to damaged lashes, and help encourage them to grow longer! FUN TIP: Castor oil can also work to grow your eyebrows! 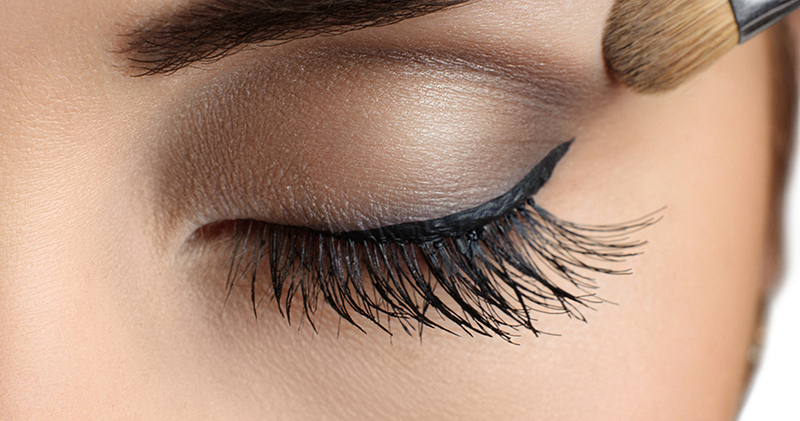 This may sound insane, but trimming your lashes can help them grow longer and faster. It’s a tricky method to commit to, mostly because you’ll have to deal with shorter lashes briefly, but it really works! It’s important to bear a few things in mind. Firstly, only trim the very ends of your lashes. Secondly, you should only be doing this once every two to three months. Well, there we have it. These few simple tips and tricks are guaranteed to give you fantastic results, and you’ve practically spent nothing! Whether you choose to stick to one of these methods or put all four to work; your lashes will thank you!